We’re on the countdown to Valentine’s Day at our house–it’s one of our favorite holidays of the year. SO many fun activities! 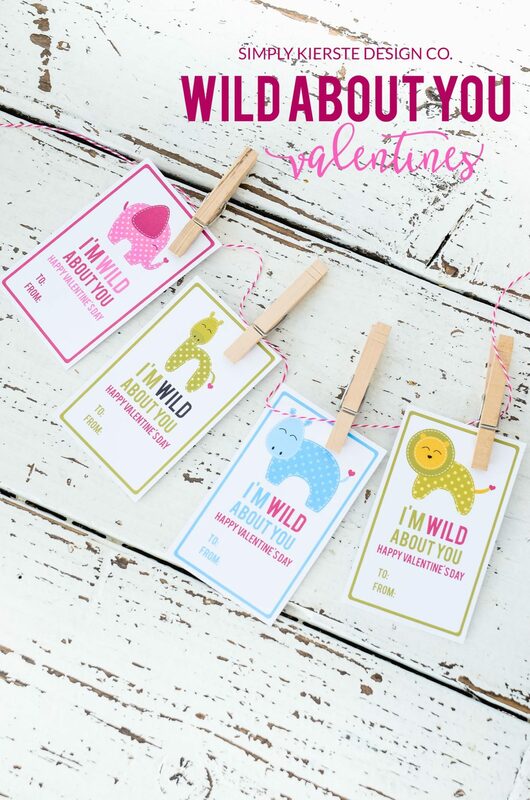 Whether it’s pink hot chocolate, reading Valentine’s Day books, or making yummy treats, they’re High up on the list is deciding on what valentines everyone is going to give, and this year I created a darling Wild About You Valentine set that’s super cute and versatile–I just love them! Aren’t they just the cutest? Plus they’re really versatile! You can give them just as they are, or you can attach it to a small treat. If you’re looking for a non-sugar valentine, you can give a little bag or animal crackers, which would be perfect for a preschool or elementary class. Fill a jar with pink candy, then tie this Valentine tag around the top…super cute and super easy! Best of all, you just need to print on to white cardstock! 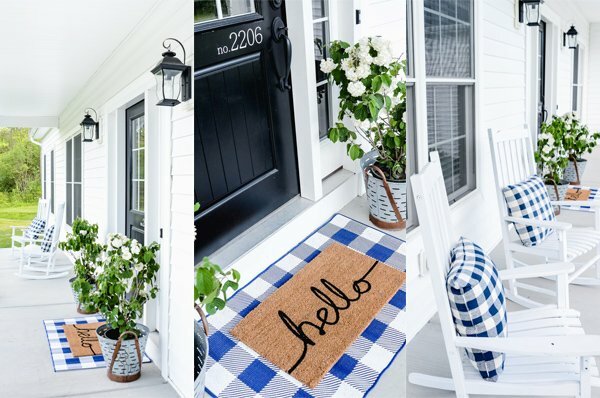 You can download the printables below…there’s a page for each style, as well as a page that includes one of each design. + so many more simple + cute Valentine’s Day ideas!